Errors in Flash-player files are subject to scrutiny intruders. 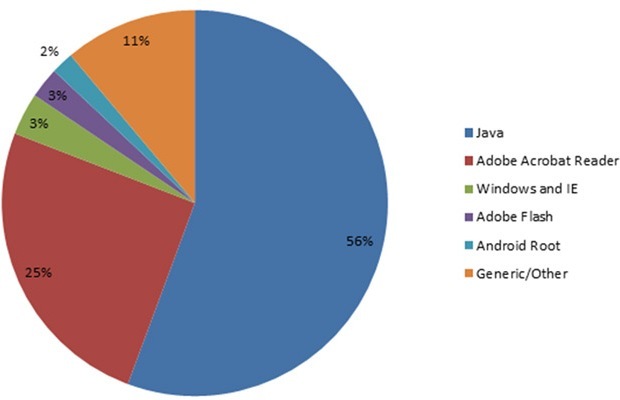 According to Kaspersky Security Network system for the third quarter of 2012, the ten most common vulnerabilities were two “representative» Adobe Flash. Close the top five exploits for devices running Android OS. Their main goal – to make imperceptible “jailbreak” and provide any programs, including malware, full access to the memory and features of the phone or tablet.